What if my shirts are old and ripped? The t-shirts are reinforced with an iron on fusible fabric to prevent stretching and pulling. Your t-shirts will look far better than you’ve ever seen before! Do you use anything other than t-shirts? YES! T-shirts are the most typical thing I use, but I have used sweatshirts, jeans, pajamas, dresses, jerseys, hats (HATS! Seriously), pillowcases, underwear, button up shirts… you name it. What if I want my quilt to be a bit more haphazard looking? We are happy to work with you to find a design that fits what you are looking for. I would suggest checking out the photos of some of the quilts I have made before to see what we are capable of. Designs that require increased time are charged an hourly rate of $20/hour for design and labor. What special additions can I add? Many people have shirts with small lapel designs that they want included. I would suggest that we add those as an appliqued piece over the top of the quilt. Some other additions might be a border around the edge of the quilt or special designs and layouts. These require additional charges so please inquire about this when you order. What is on the back of the quilt? The standard fabric I use is a cozy flannel in a solid color. If you have a special fabric you would like to use (for instance I have used plaid flannel, wool and print cotton) there is a $20 fee along with any additional costs of the fabric (often between $10 and $20). What do you use to fill the quilt? I purchase a light batting from a local company called Warm & Natural. The batting is a poly/cotton blend and very high quality. How is the quilt finished? The standard price structure is based on a hand-tied finish. 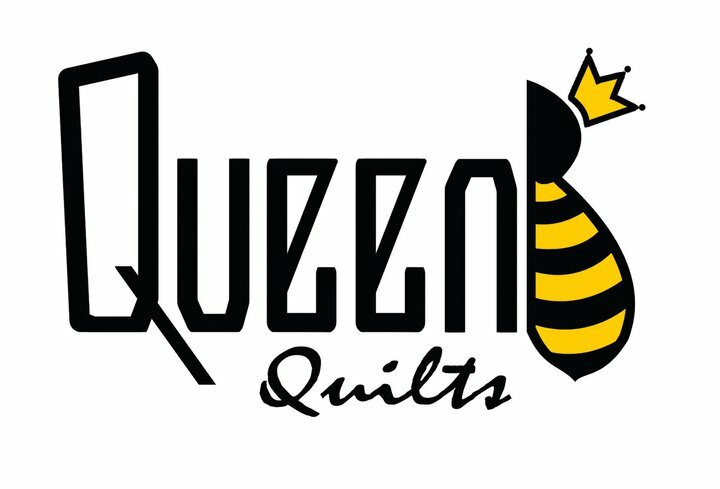 Your quilt can be machine quilted in our for an additional fee. Please make your purchase with credit card on our SHOP page. Checks are acceptable if arrangements are made, please contact us for more info.